Varun Ish Nanda loves each Life that is born in this universe. ​As a Life Coach, he believes in the age old adverb that 'Health is Wealth' and always makes sure it is the first priority in everyone's life. ​He believes that Life is only fruitful if lived properly, in full sync with one's nature. A strong follower of the science behind everyone's unique blood type (O,A,AB,B), he stands by the fact that each and every food and drink that we intake infuses with our blood. 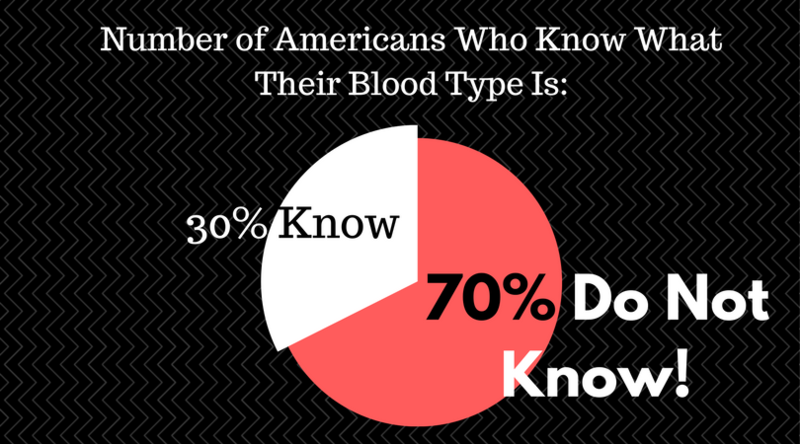 Think deep and realize why haven't you been told your blood type during all your blood tests? ​Science has confirmed (through the researches of Dr.Lam) that everything that we intake has a typical effect on every body as per the type of blood that runs through the veins and directs the entire body how to function. Dr. Lam through his years of research has come up with Blood Type Diet charts for Each Blood Type (O,A,AB,B) that Varun recommends to each and everybody he meets. He has been a follower of his Blood Type (B) (+) and has seen a drastic change in his body functions. For example blood type B's do not do well with Chicken & pork at all. These meats produce a lectin in the blood that thickens the blood type B, thus making it more prone to Heart Diseases. 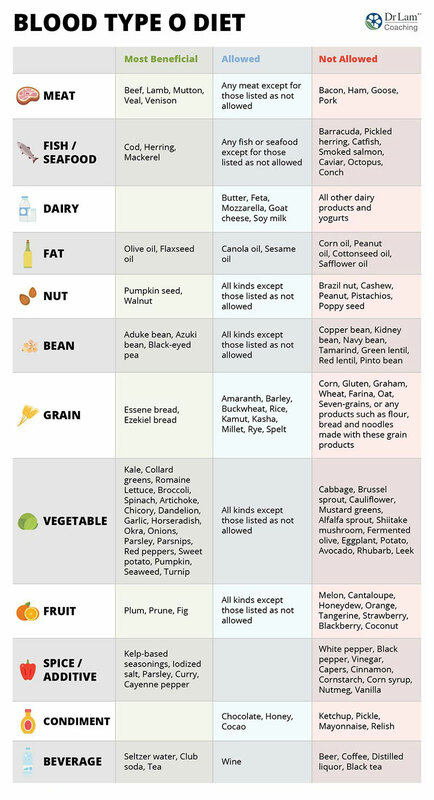 Also for Blood Type B's, all kinds of beans (Lima, Pinto, Garbanzo, etc) inhibit the blood type B's body to naturally produce Insulin, thus making it more prone to diabetes. Dr. Lam has segregated each chart to its finest details per food type.